MSE Creative Consulting Blog: Get Off the Golf Course!! 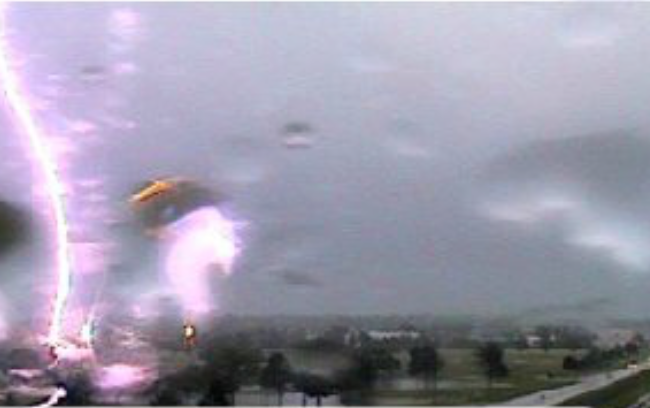 The Wichita NWS's cloud camera caught this shot of lightning hitting the Tex Consolver golf course yesterday. That is why, "When thunder roars, go indoors!"